Are you renovating your home and want a reliable company that installs top-of-the-range bathroom suites? Bishop’s Waltham residents should look no further than BST Bathrooms. Our experts are on hand to design and fit the bathroom of your dreams. To get a free quotation, contact a member of our team by calling 023 8045 3112. Are you transforming your home because you feel that it is need of a refresh? Have you recently bought a property and want to put your own stamp on it? If either of these scenarios applies to you, then BST Bathrooms can help. We are available to design and install a range of bathroom suites in Bishop’s Waltham. As you can tell from our company name, our speciality is in bathrooms! This particular room in the house is an incredibly important one. Whether you’re the type of person who loves to relax in a warm, soapy bath, or one who needs a powerful shower because you’re on the go, we can help. Our team fit bathroom suites Bishop’s Waltham residents will adore. The design is entirely up to you. Once you have decided to choose us to install your bathroom suites, Bishop’s Waltham residents, we will discuss your requirements. There is a range of options for you to choose; from traditional, contemporary and modern. If you would like some added features, then we can take care of it. Here at BST Bathrooms, we have a small and friendly team who are dedicated to every project that we undertake. As well as providing Bishop’s Waltham bathroom suites, we can fit wet rooms, showers and en-suites. Enlisting our services gives you an opportunity to make your vision become a reality. 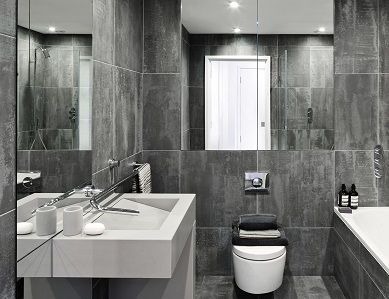 Our team at BST Bathrooms will be with you throughout the entire process, from initial design to full installation. We want to make sure that the end result not only meets your expectations but exceeds them. 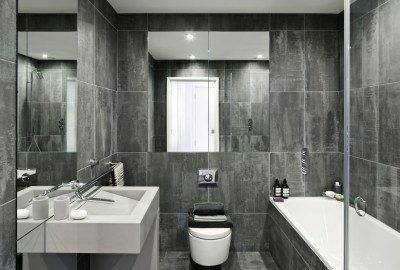 You will struggle to find another company that will as put as much effort into making your bathroom suites, Bishop’s Waltham residents, perfect. 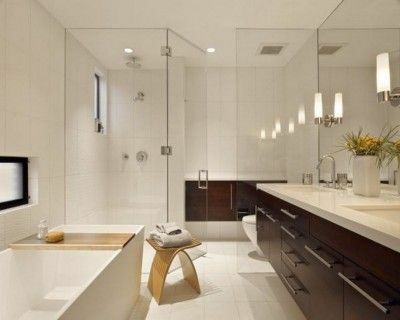 Why Hire Our Experts To Install Bathroom Suites, Bishop’s Waltham Residents? With more than 20 years of experience in the industry, we believe that we are the go-to company for bathroom and kitchen fittings. Not only is our installation service professional, but we also have a personable approach due to the fact that we are a family company. We take great pride in our bathroom suites in Bishop’s Waltham, so why not take advantage of our services? The beauty of the way we work is that our team are willing to accommodate you. Once we have decided on a design for your bathroom suites, Bishop’s Waltham customers should inform us of the best times to work. We want to fit around your schedule, so keep in mind that our team are available 24 hours a day, seven days a week. We combine our practical experience with the latest technology to make sure that we get the best bathroom suites Bishop’s Waltham has seen. Over the years, our reputation has gone from strength to strength. We are proud to say that a lot of our business has come from referrals and recommendations, which proves that we excel in quality of work and customer service. 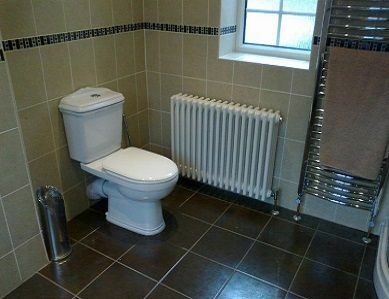 Here at BST Bathrooms, we provide a free quotation on bathroom suites. Bishop’s Waltham is one of the many areas in Hampshire where we offer our services. For more information, give us a call on 023 8045 3112. Alternatively, send an email to info@bst-bathrooms.co.uk or contact us by filling in our online form.